Twenty-four best athletes from the National Individual Badminton Championships will be imparted a long-term training in Indonesia following a promise by the event's sponsor ASTEC. 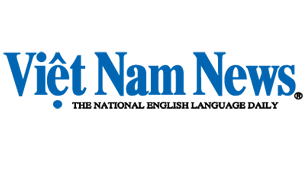 The tournament, which will kick off today at the HCM City's Phu Tho Gymnasium, will have more than 300 participants in three different age groups: under-11, 12 – 13 and 14 – 15. 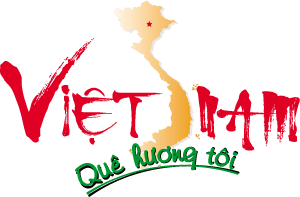 The winners will walk away with a total bonus of VND200 million (US$9,500). Indonesian badminton legend couple Alan Budikusuma and Susy Susanti, the founders of the ASTEC Group, will select the outstanding athletes for the training programme. The plan for the programme has not been released. ASTEC specialises on professional sport products and equipment from Indonesia. The group has been working with Vietnamese badminton players for many years. ASTEC has provided long-term sponsor to the national top pair Bui Bang Duc and Nguyen Manh Thang as well as 15 student members of the Bac Ninh Sport College's badminton team. ASTEC has also promised to sponsor two other events in Ha Noi and HCM City later this year.